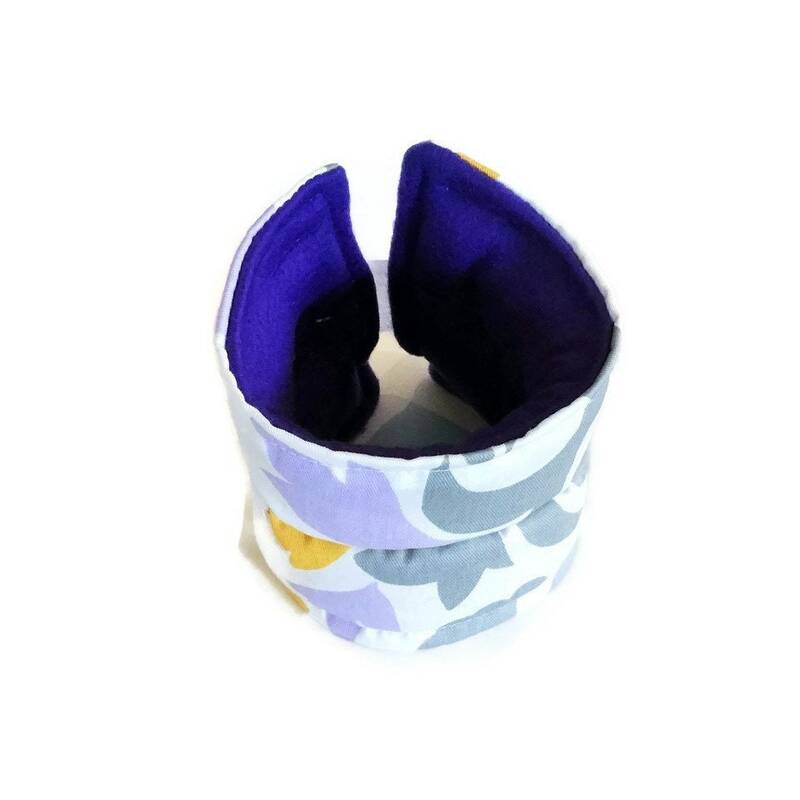 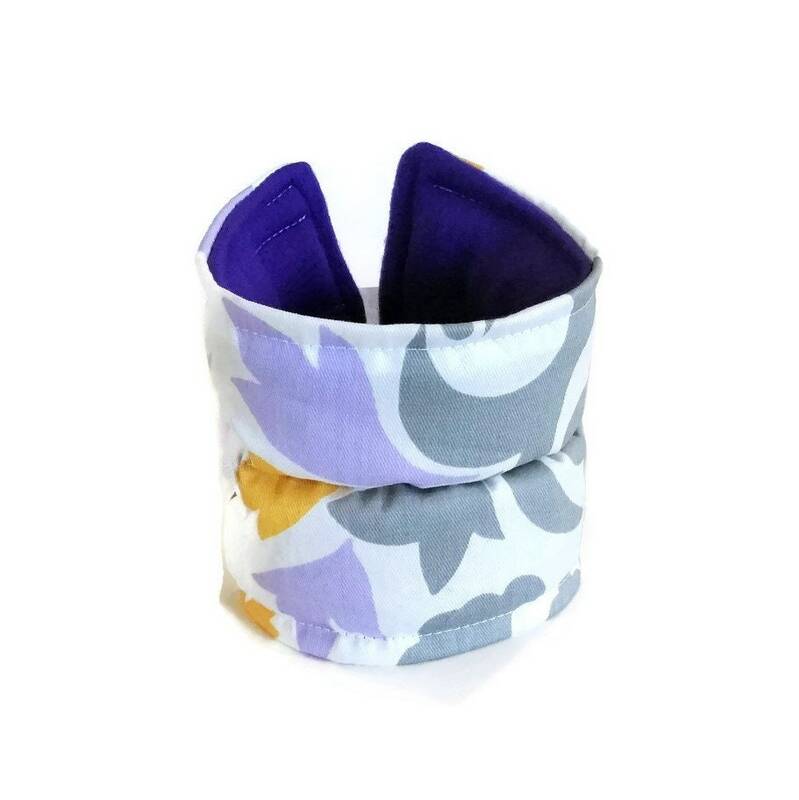 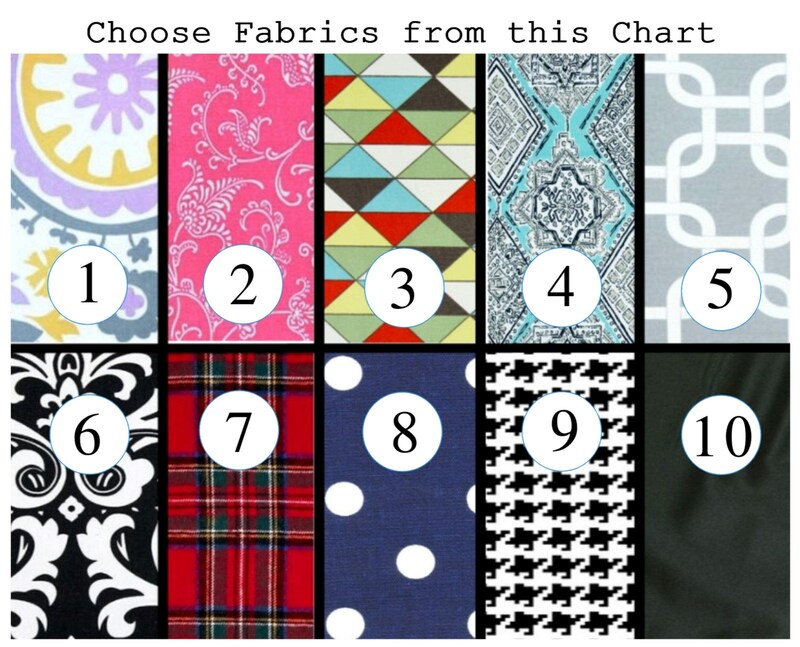 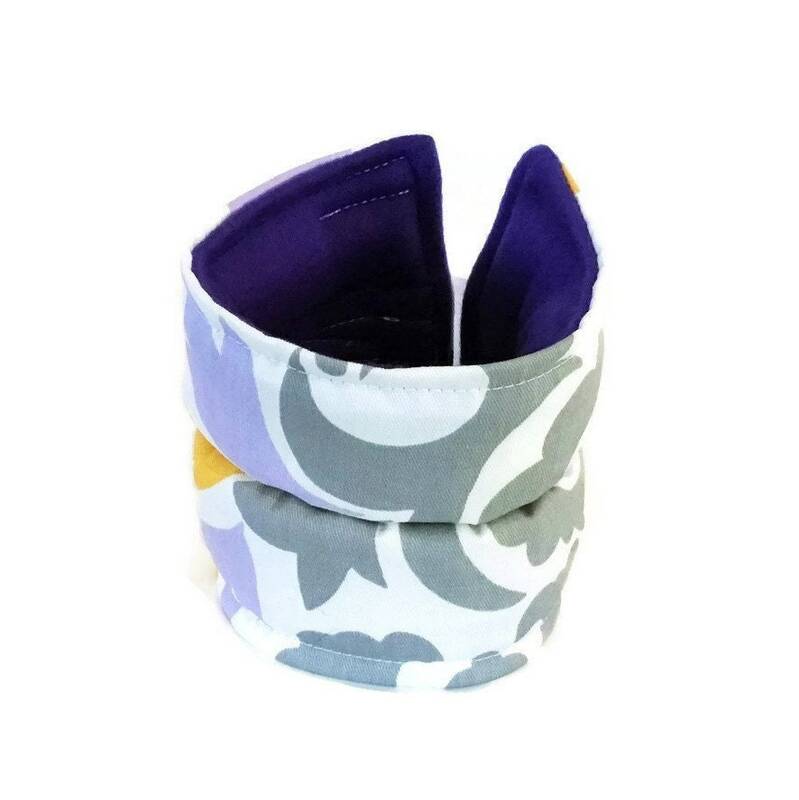 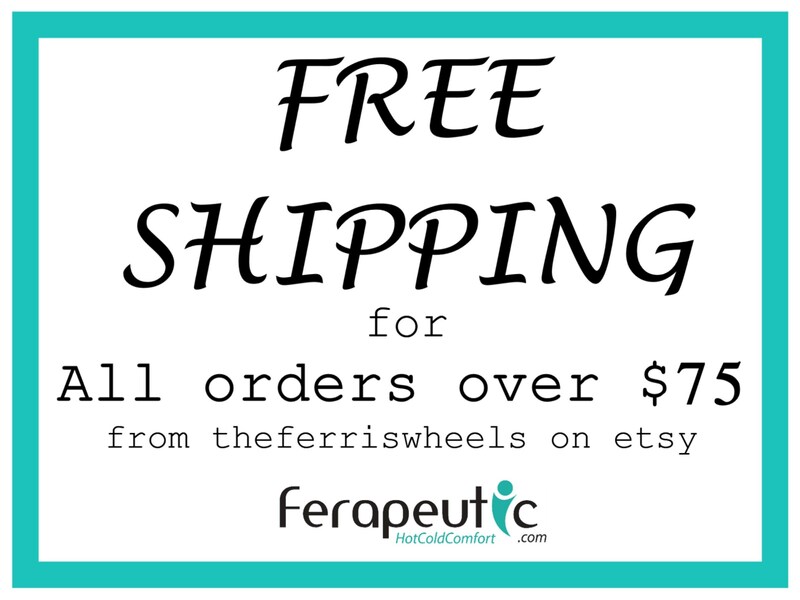 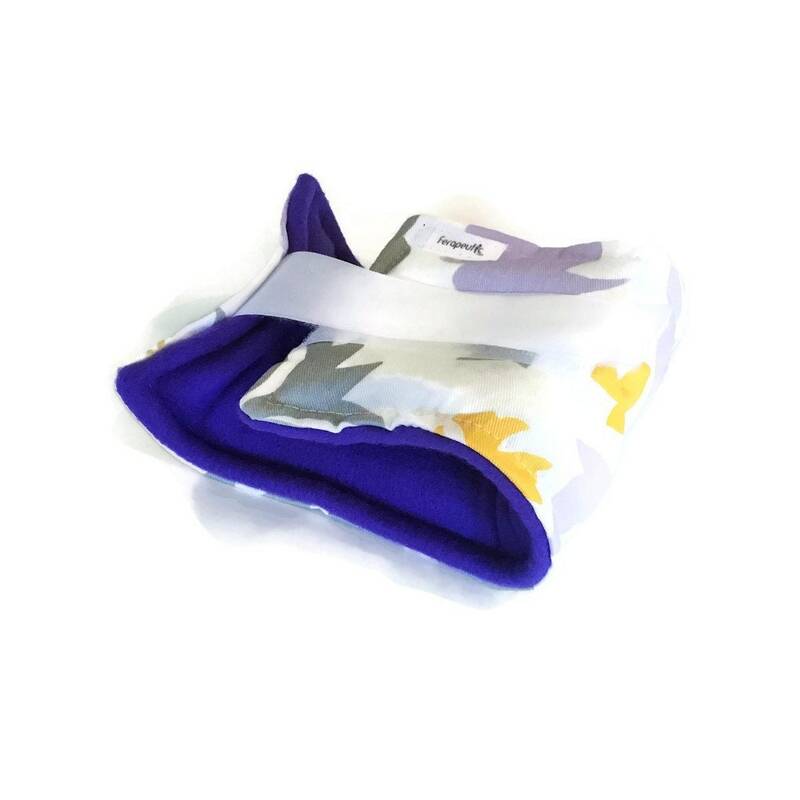 Wrap Around Heating Pad or Cold Pack for Ankle measures approximately 15" x 4" and secures with Velcro for a custom fit. 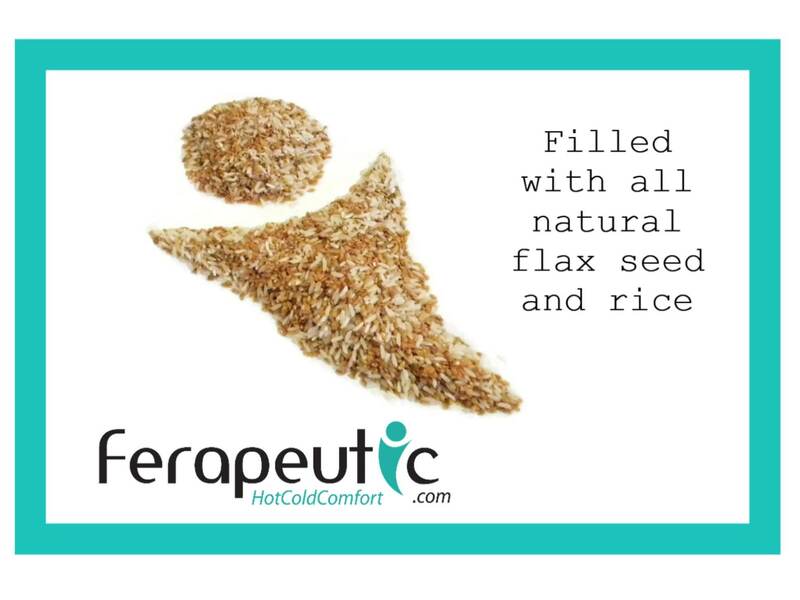 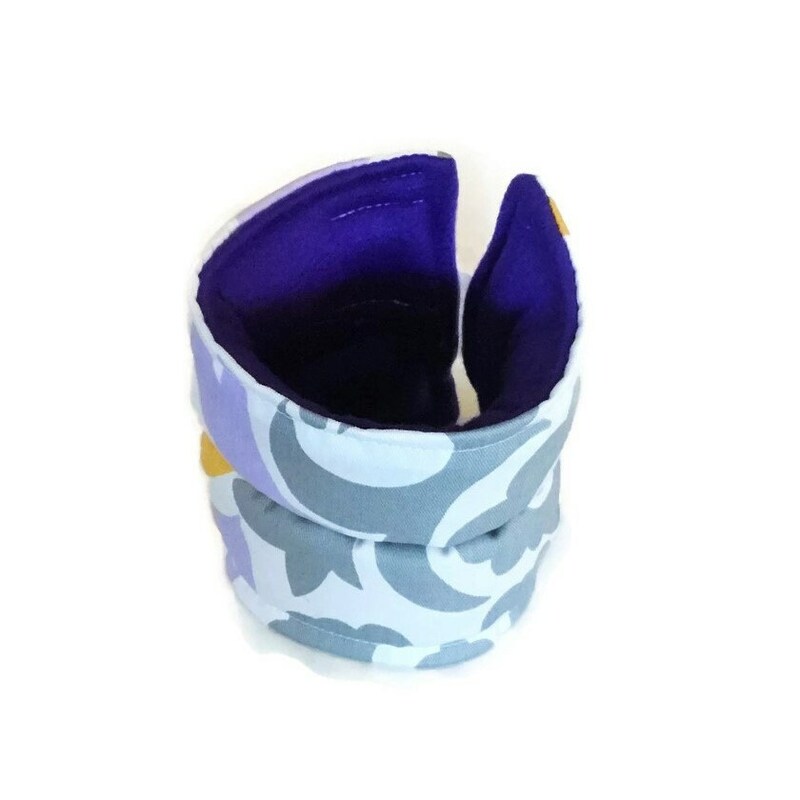 Filled with rice and flaxseed, ankle pad is double chambered for even heat or cool distribution. 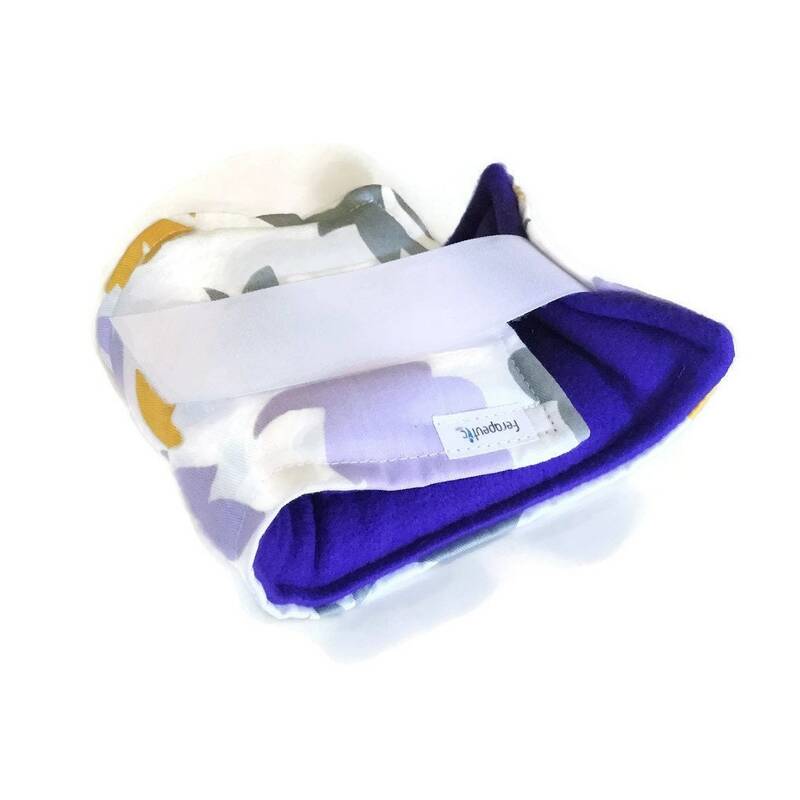 Warm in microwave for moist heat therapy, or chill in freezer to use as a mild cold pack.